CONTACT US TO SAVE MONEY ON YOUR DELIVERY NEEDS! 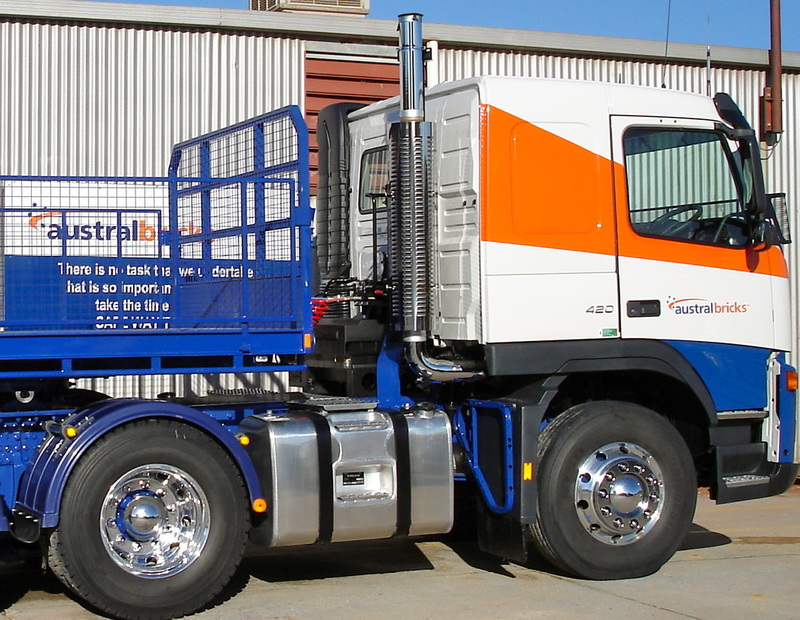 ADELAIDE FREIGHT TRANSPORT is a local, family owned business. Since we are a small business, we don't have many of the overheads that our competitors have. Less overheads for us means more savings for you! Not only do the benefits of doing business with a small company involve saving money, they also ensure that you will receive our highly personalised service. Contact us for a free quote on your delivery & forklift needs and enjoy the savings of doing business with a small, local Adelaide based company. YOU PLACE YOUR DELIVERY REQUEST...AND WE TAKE CARE OF THE REST! If you purchase your bricks, blocks, pavers or roof tiles from a private listing and they aren't ready for transport, no problem at all! We're happy to take care of the back breaking and time consuming work of stacking the products on pallets and wrapping them safely for transport. We offer an all-in-one service from carefully loading your products onto our truck, to timely delivery of your freight, to carefully unloading your products using our highly adaptable JCB forklift. trades people will save time which in turn will save you money. Contact us for a free quote on all of your forklift needs! Alcohol and Tobacco products, Refrigerated Freight, Motor Vehicles, Caravans / Boats and any similar tow risk, Machinery (including Heavy Machinery or Mining Equipment), Transportable Buildings, Artworks, Household Goods and Personal Effects, Livestock/Bloodstock, Postage Items, any document representing Money (Cash, Bullion, Stamps), Gems, Jewellery, Gold, Silver or other Precious Metals or Stones, Explosives of any type, and Hazardous Cargos (including Fuel).